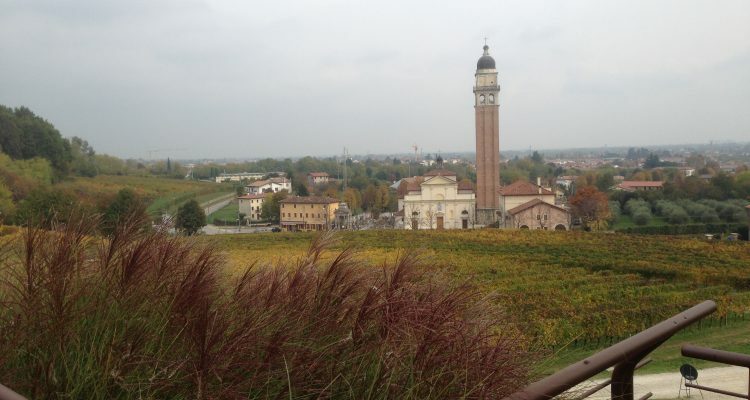 November can be quite agreeable in the Veneto countryside – if the temperature remains mild. A few weeks ago I was visiting a winery in the Treviso province, in Nervesa della Battaglia which is a village known for the bloody battle fought here in the First World War between the Italian army and the Austro-Hungarians – which the Italians eventually won. Not far from here is another famous WWI location: Fossalta, where the young Ernest Hemingway was an ambulance driver – an experience that later inspired his novel A Farewell to Arms. Looking around today, where just a century ago thousands of men died in brutal clashes, now you see gentle wooded hills, with vineyards and meadows that are as smooth and green as a velvet carpet. The autumn season furnishes the countryside with warm colors: bright reds, dark greens, shining yellows. The day I visited, autumn had already filled the air with moisture and the familiar, seasonal scents of mushrooms, pungent underbrush and sodden leaves. Nevertheless, the vineyard I was admiring that day was in bright sunlight; it appeared to be covered by a golden powder, and many of the leaves were still green. “What grape is this? I don’t recognize it?” I asked my friend and colleague journalist Giuseppe Giuliano, who had come along with me on my vineyard exploration. He was talking about Giusti Wines, founded in 2004 by Ermenegildo “Joe” Giusti, the founder and owner of Giusti Group, one of the most important family-owned companies in Western Canada. 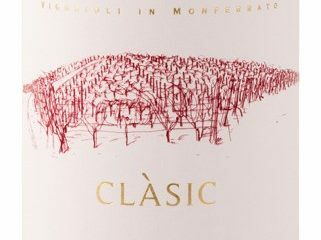 Giusti currently owns 75 hectares (185 acres) of vineyards on ten different properties between the hills of Montello and the Piave River. The first wine was made in 2014, but despite high expectations, it was a truly disappointing experience. “Our first vintage was a total disaster. The wine smelled dreadful” Giusti relates. Remembering those days he now smiles, but I imagine his face was totally different at the time. Giusti went away for some time, and when came back two months later he asked to re-taste the wine. No way: the smell of the wine was still very unpleasant. But his winemaker insisted that it was necessary to be patient. Fourteen months passed, while the wine aged slowly in big barrels. Finally, one day the two men decided to taste it again, for the last time. “It was like a miracle. The wine had turned into something totally different. It had aromas of fresh violets, and on the palate it was fruity and spicy, with a note of white pepper in the finish. It turns out that Recantina, which had all but disappeared by the beginning of the last century, had once had a great reputation. For four centuries Recantina had been considered among the best grapes in the province of Treviso. Recently, thanks to the work of viticulturists at the Conegliano Research Center, three distinct local varieties have been rescued: Recantina a pecolo scuro (dark stalk), Recantina a pecolo rosso (red stalk) and Recantina Forner, named for the family farm where these vines were found. 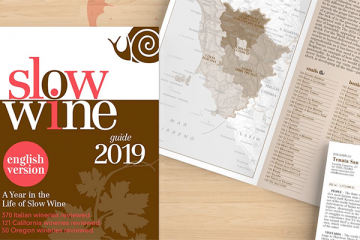 This grape has now been listed in the official Italian register of varieties. 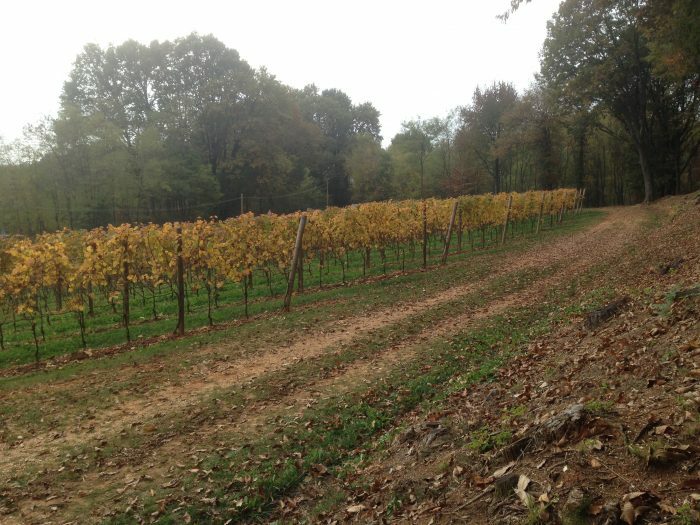 Although Recantina has been a DOC wine since 2012, currently there are just 12.36 acres under cultivation, and the Giusti winery owns 7.41 of these acres. If processed only in steel tanks, the wine expresses flavors reminiscent of cabernet franc: green pepper and fresh grass. In the mouth it is a bit rustic, although drinkable. On the other hand if you age the wine for many months in oak, the tannins soften and become smoother and rounder. The flavors evoke blackberries and dark flowers, and the wine’s spiciness is a great pairing with red meats, grilled or roasted. So, you are satisfied with Recantina, aren’t you? Another instance where Napoleon was not so right, after all.